Offering all of your corporate meeting needs with one phone call, the Aikens Group family of hotels has the capability of accommodating meetings and events with up to 300 attendees in Winchester, Virginia, Front Royal, Virginia, and Martinsburg, West Virginia. An event coordinator will assist you in planning a productive event to ensure minimal interruptions, as well as making suggestions for special excursions and events away from the hotel. This expertise and value is what drives companies and organizations to our conference facilities in the Shenandoah Valley. The Aikens Group’s Award Winning Hotel Properties are committed to making your events stress-free. With numerous hotels in the Shenandoah Valley offering conference space, the Aikens Group offers limitless venue options for Board Meetings, Training Seminars, Trade Shows, Award Dinners, and Retreats. 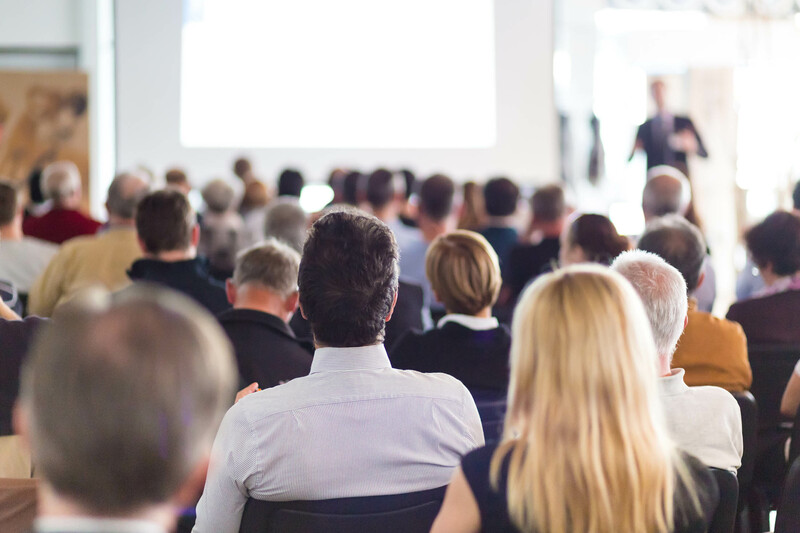 Each hotel offers Meeting Packages, which include Audio/Visual Rental, Wireless Internet, Business Center Access, Secure Remote Printing, Food and Beverage and Taxes and Gratuities. Hospitality is our specialty. The Aikens Groups commitment is to ensure your guests are comfortable from arrival to departure. Discounted room rates are available for groups utilizing one of the conference rooms. The variety of hotel brands the Aikens Group offers will ensure a suitable product is delivered at a competitive price. Online Group Reservations are available for each of the Aikens Group properties. A customizable webpage can be created for your group. Your group coordinator will be able to track reservations as well as informing the group of meeting details. Depending on your hotel selection, catering will be prepared in-house by one of our executive chefs or one of our preferred caterers. Menus can be customized to your needs and requests from buffets, plated dinners to hors d’oeuvre buffets. Board Room with 315 square feet of space with seating for 8 people. The meeting rooms at the Garden Inn are exactly what my company requires. They are accommodating, professional, and above all else reflect the experience I want for my clients, and employees. I would not use any other facility for my meeting needs. Everything was fantastic. Service was impeccable. Once again it was a positive experience that I have chosen to have our annual sessions there again next year as well as further meetings in the coming months. Thank you for all you do!